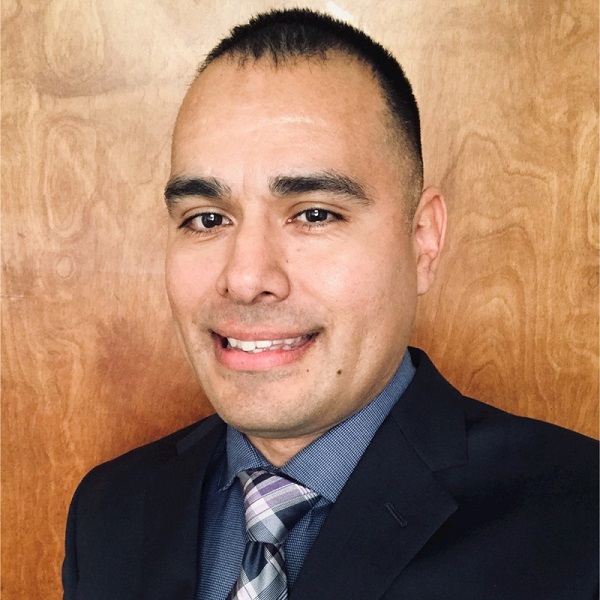 Commander Joshua J. Gamez Civil Engineer Corps, United States Navy Public Works Officer (PWO) Public Works Department (PWD) Naval Base San Diego (NBSD) Commander Joshua J. Gamez became the PWO at PWD NBSD in June 2016. He previously served as the FEAD Director at PWD Joint Base Pearl Harbor-Hickam, Pearl Harbor, Hawaii. Commander Gamez graduated from the University of Washington with a Bachelor of Science in Mechanical Engineering in December 1997. Following graduation, he reported to Officer Candidate School in Pensacola, Florida, and was commissioned an Ensign in the Civil Engineer Corps in April 1998. Commander Gamez first served as Assistant Resident Officer in Charge of Construction for the Southern Division South Texas Contracts Office from October 1998 – August 2000, managing construction contracts at Naval Air Stations Kingsville and Corpus Christi. He then reported to U.S. Navy Public Works Center, Guam where he served as the Assistant Production Officer and Utilities Technical Representative for the Base Operating Support Contract from September 2000 – July 2002.